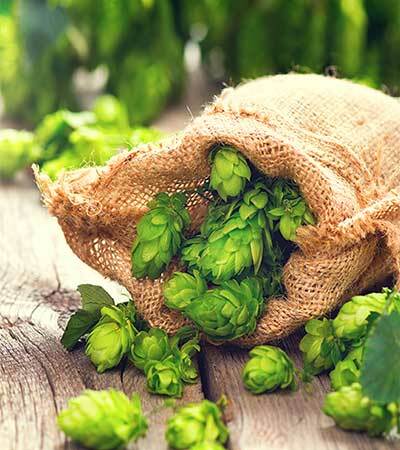 The beer world has seen a flood of new hop varieties over the last decade, and this trend is showing no signs of slowing down. If anything, it seems to be growing, and with this flood of new options, it is hard to give all of them the attention they deserve. Because of this, there are many British hop varieties that are not well-known in the United States. Some of the more popular varieties, like Boadicea, Pioneer, Sovereign, Pilot, and Pilgrim, have all alluded widespread attention from both commercial and home brewers on this side of the Pond. It’s a shame really, because if you want to bring that distinct earthy and herbal notes to your beer, there are only a few U.S. varieties that can outshine their British counterparts. 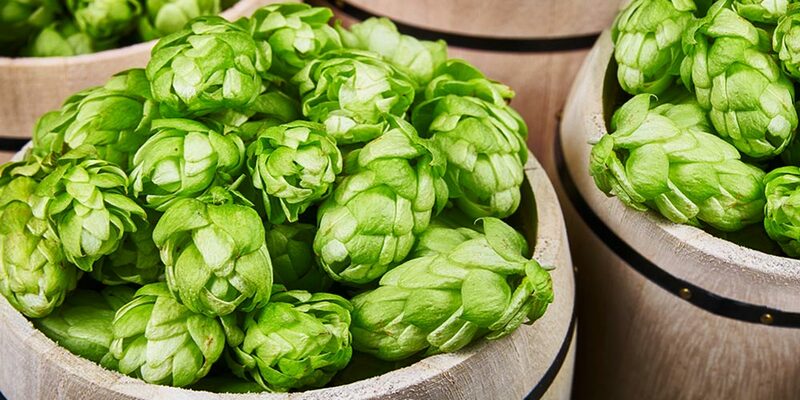 Originally developed from a cross made in 1988 by the current figurehead of Wye College, Dr. Peter Darby, the Pilgrim hop variety is said to be one of the most wilt resistant varieties grown today. The male parent was a dwarf (also called hedge hops) in the lineage of the Yoeman variety and father to both, First Gold and Herald. But, despite this connection with dwarf varieties, Pilgrim is not itself a hedge hop. Its mother’s lineage includes Wye Challenger and Wye Target. The Pilgrim variety was originally released in 2001, and gained European Plant Variety Rights status in 2006 (PDF). It found quick popularity, as it provides some of the typical woody, spicy, and earthy elements that English hops are prized for, but it also brought some refreshing notes of pear, citrus, and berries, too. 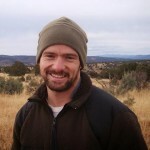 Pilgrim is often compared to Wye Target hops for its bittering potential. However, its high amounts of humelene and selinene means its flavor and aroma is better compared to Wye Challenger with distinct fresh hoppy, slightly grassy flavors. Having European Plant Variety Protection means Pilgrim rhizomes and plants are not available to those growing their own hops. But, Wye Challenger is available to grow. This hop variety is a great substitute to Pilgrim, as well as part of its lineage. Other English varieties available to home gardeners include East Kent Golding and Yoeman, among many others. 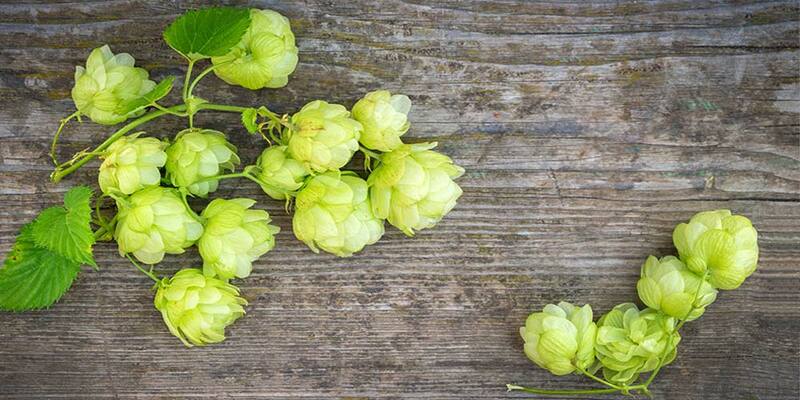 Of course, it would be wise to talk to other local hop farmers or your homebrew supply store to find out what varieties will grow best in your area. Resistant to — Powdery and Downy Mildew; one of the most wilt resistant varieties around. Though the Pilgrim variety carries the usual English hop aromas of earth and spice, it also has a more fruit-forward character than what you’d expect. Citrus notes in the form of lemon and some grapefruit are certainly noticeable; as well as pear and berries. More subtle notes of honey, cedar, and caramel may also be possible. Its bittering character is described as round and full. Those not used to high alpha hops might consider Pilgrims’ bittering profile as somewhat harsh, but when compared to other high alpha hops, this description doesn’t hold true. Pilgrim hops are pretty easy to find online in pellet form, and you may even find them stocked at your local homebrew supply. Whole cone options appear to be another matter, unfortunately. From the little bit of searching I’ve done online, and at the time of this writing, it doesn’t seem likely you’ll be able to get a hold of Pilgrim whole cone hops very easily. Well, unless you’re in the U.K. that is. Pilgrim hops are sometimes classified as a bittering hop only, but this isn’t quite accurate. 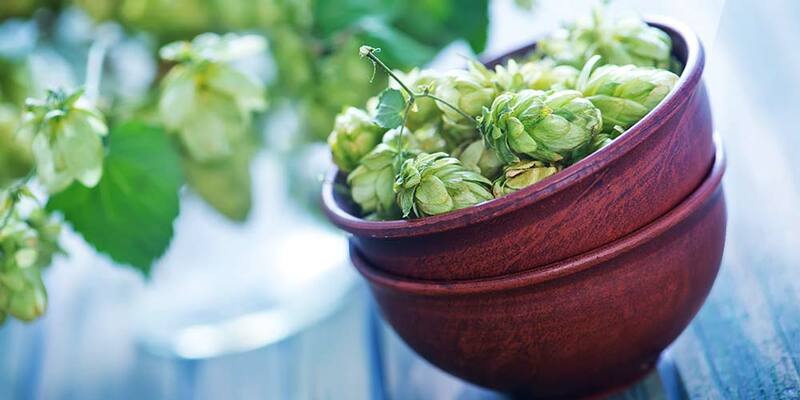 It’s widely regarded as a pretty good dual-purpose hop, that can be used throughout the boil and into dry-hopping. Some have compared its bittering characteristics to both Columbus and Magnum. Its dual-purpose status makes it a particularly good English hop for single-hopped beers. It’s full bodied bitterness is great for bitters and pales, but can complement the full-bodied richness of darker beers just as well. If you’re thinking of brewing with this variety, consider testing it out in the below styles. To help you gain a better idea of this hop’s aroma and flavor I would recommend you sample as many of these as you can find. This, ummm… research will deepen your understanding of how Pilgrim works in different beer styles and give you a better idea of how to use it in your own homebrewing. Pale Ale from Schlafly Brewing Company (USA) — Also includes East Kent Goldings and Northdown. Mad Goose from Purity Brewing (UK) — Also uses Cascade and Willamette (most of their beers use Pilgrim hops). Goose IPA from Goose Island Brewing Company (USA) — Also uses Cascade, Centennial, and Styrian Celeia. Glenn No. 5 from Ocean Bryggeriet (Sweden) — Also uses Perle and Crystal. TBA from Sherfield Village Brewery (UK) — Also uses Green Bullet and Pacific Jade. Copper Beacons from Brecon Brewing (UK) — Also uses First Gold and Northdown. 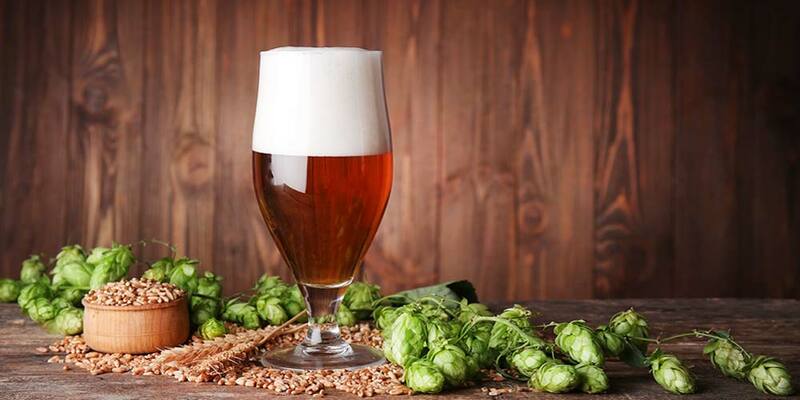 If you have any experience brewing with Pilgrim hops or have tasted beer that make use of the variety, please share your thoughts with everyone down in the comments below.